Phillip A. “Phil” Fetters, 75, of Platte City, MO passed away Saturday, November 24, 2018 at the St. Luke’s Northland Hospital in K.C., MO. Phil was born March 28, 1943 in Portland, OR to Keith Eversole and Esther Mae (Boswell) Fetters. He was raised in Iowa, and after high school, attended Northwest Missouri State College in Maryville, MO. 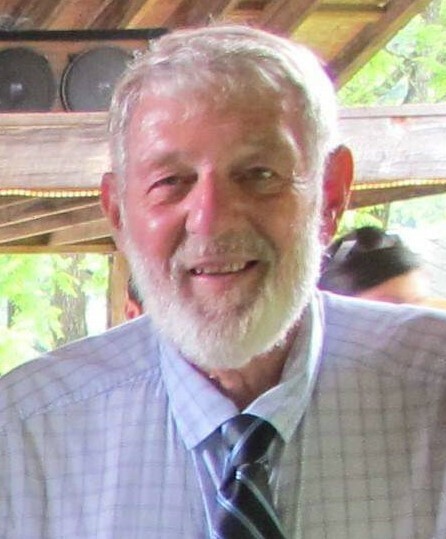 He worked as a conductor for the Union Pacific Railroad in the Marysville, KS and Kansas City areas, retiring in 2005 after 43 years of service. Phil was of the Episcopal Faith, enjoyed bowling, and loved riding his BMW motorcycle. He married Ruth Ann Black on August 17, 1982 in Miami, OK. Phil was preceded in death by his parents. He is survived by: his wife Ruth of Platte City; his children Tammy (Jim) Fivecoat of Platte City, Terry Fetters of Olathe, KS, Andrea Lang of K.C., MO, Sheri (Dan) Saville of Holton, KS, and David (Nancy) Henderson of California; grandchildren Shanna (Jason), Tyler, Ruby, Shannon (Charlie), Josh, Jewel, Krista, Miles, Charlotte, and David; great grandchildren Jayce and Emma; brothers Leroy (Michael) Fetters of Georgia, and David (Marla) Fetters of Oak Grove, MO; sister Phyllis Liggett of Odessa, MO; and numerous nieces, nephews, extended family and friends. A visitation will be held 1:00 – 2:00 p.m., Friday, November 30, 2018 at Rollins Funeral Home in Platte City; followed by a 2:00 p.m. funeral service. Interment will follow at the Platte City Cemetery. 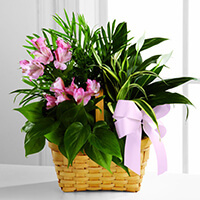 Memorial contributions can be given to the American Cancer Society. 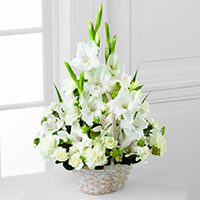 To send flowers to the family of Phillip Andrew "Phil" Fetters, please visit our Heartfelt Sympathies Store. Sending love and prayers from Texas. We are grateful we were able to meet Shannon’s grandpa at Charlie and Shannon’s wedding. He was a gift. So sorry for your loss. May your memories remain forever. Lots of fun times and lots of good memories with “my little brother”. Praying God’s Shalom Peace for all of Phil’s family. You all remain close in our thoughts and prayers. So sorry to hear about Phil. We love you both. May God bring you comfort and love. One of my favorite Conductors to work with because he always knew his job and easy going to get along with. I was Phils engineer on his last trip from Marysville to Kansas City. You should have seen all the trains in every siding along the way. Every crew member was on the ground waving and screaming and wishing Phil well on his retirement. HIGH BALL Phil.. I always enjoyed working with Phil. He was always pleasant and professional and caring. We had many good conversations. My condolences to the family, I know he will be missed.